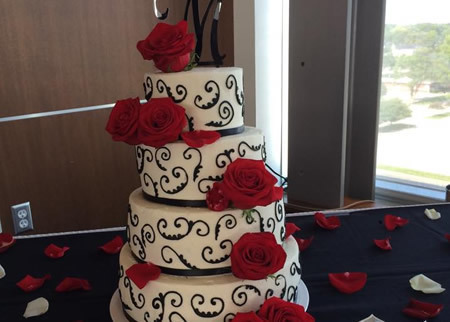 Sweet Temptations Cupcake creates homemade, memorable cupcakes for the special events in life and for every just because moment in Bloomington, Illinois. 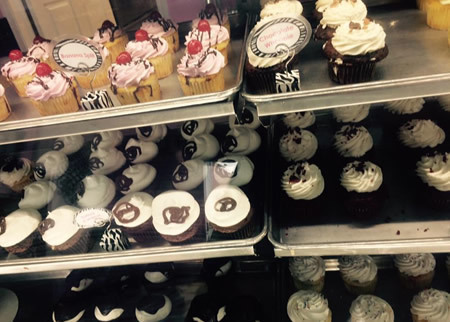 Our cupcakes are made by hand, from scratch and we only use the freshest local ingredients. Deliveries and display set-ups may be requested when placing your order. 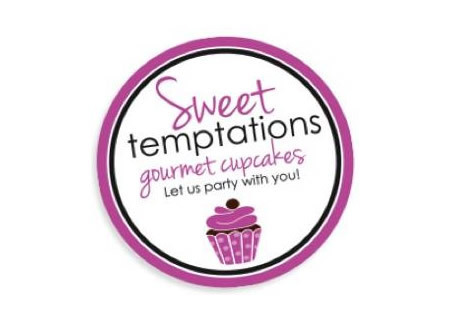 Sweet Temptations Cupcake is your home for delicious gourmet cupcakes. 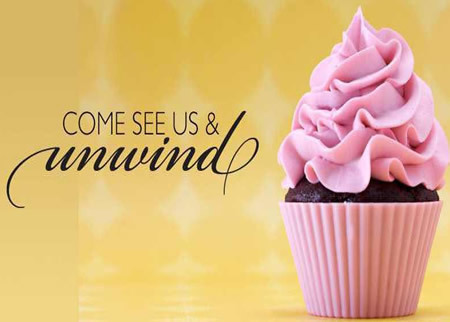 We are here to answer to your every cupcake question and catering need. Orders can be hand delivered or you can visit us in person in at 2303 East Washington in Bloomington, Illinois.